What are the healthiest nuts, and are some better for you than others? All nuts are excellent sources of healthy fats and protein, but some contain bonus nutrients that will whittle your waist, lower cholesterol, and even help prevent diabetes and heart disease. 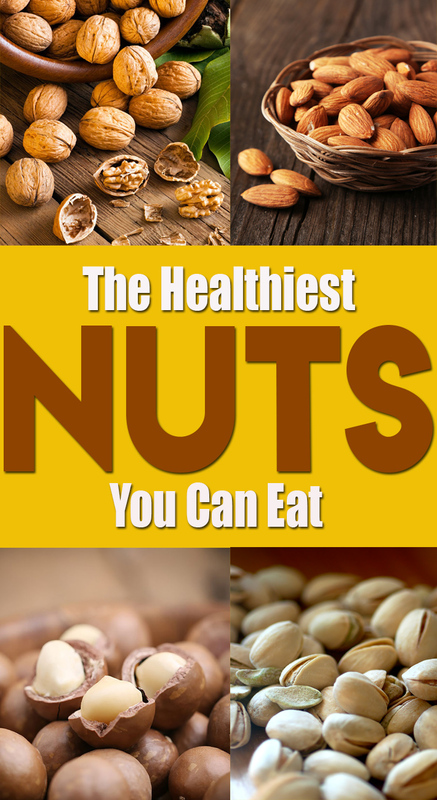 We’ve compiled a list of the top 5 healthiest nuts to add to your diet. It’s been said that walnuts are the oldest known tree food, dating back 10,000 years. Walnuts appear to have a wide variety of health benefits, plus they’re rich in certain phytochemicals—especially phenols, phytates, and phytosterols—making them the top nut of all the healthiest nuts. They’re the only nut containing omega-3 fatty acids, which are linked with anti-inflammatory benefits. Specifically, walnuts are rich in alpha-linoleic acid, an omega-3 fatty acid linked with improved bone health and prevention of cardiovascular disease and diabetes, according to the American Journal of Clinical Nutrition. 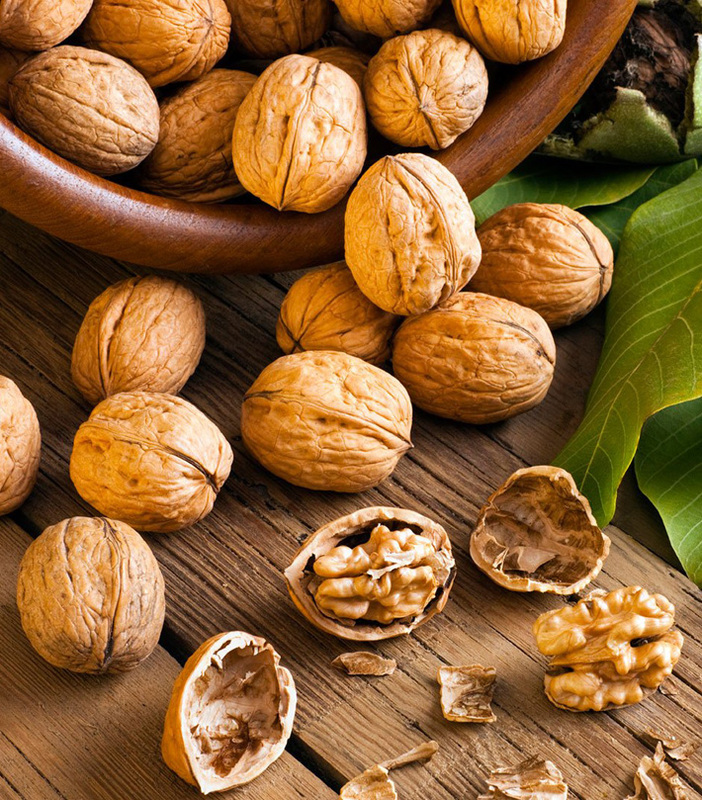 A year-long walnut-rich diet improved total and LDL cholesterol in obese women, as noted in the Journal of the American Heart Association. Walnuts may have more cardiac benefits, too. A study published in the Journal of the American College of Nutrition showed that a walnut-rich diet improved blood flow and blood pressure in overweight adults. With powerful antioxidant qualities, proteins in walnuts fight colon and breast cancer cells, shown in a study published in the journal Plant Foods for Human Nutrition. The Journal of Nutrition reported findings that walnuts inhibited growth of breast, colon, prostate, and kidney tumors in mice. Another animal study, as reported in Nutrients, found suppression of growth in colon cancer cells. Obviously, research on humans is needed, but these are promising findings indeed. Most of the world’s almonds come from California, and interestingly, they hail from the peach family. 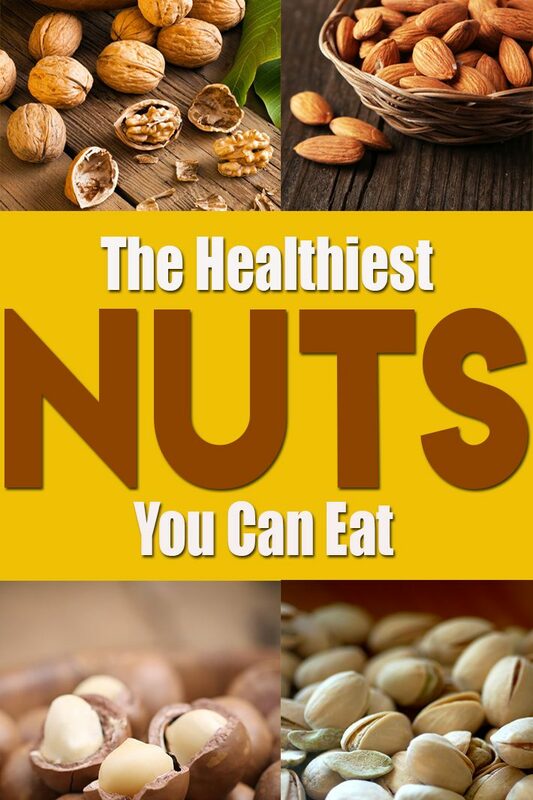 They’ve been around since Biblical times and have been touted as one of the healthiest nuts (and foods in general) for nearly as long. And with good reason. The Journal of Nutrition published research showing reduction in body weight, abdominal fat, and blood pressure in obese individuals after eating 15 percent of their calories from almonds for 12 weeks. 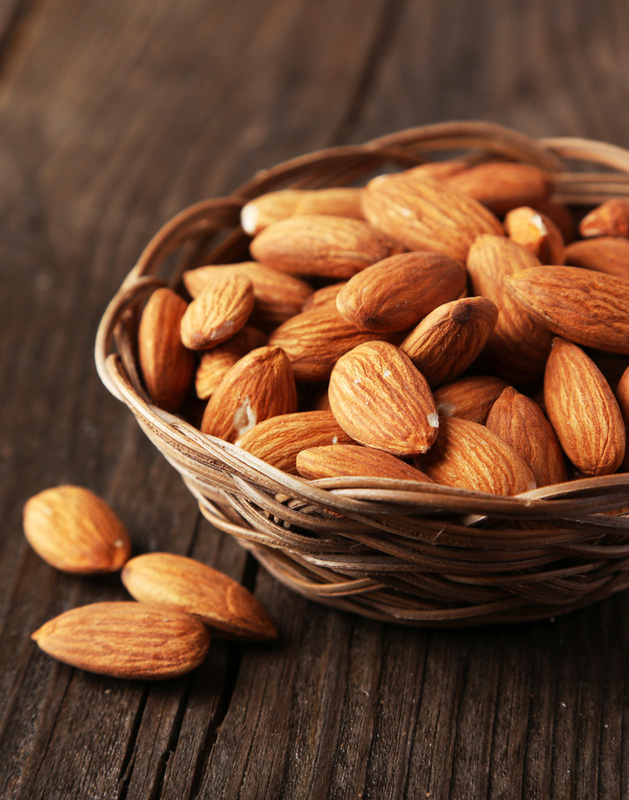 Almonds may improve memory, too, as shown in a 2016 study from Pakistan. Additionally, a 2017 study done in India showed better glucose control, improved levels of triglycerides and cholesterol, and reduced waist size in adults with diabetes eating almonds for just three weeks. Almonds are also great sources of vitamin E, calcium, magnesium, and folate. 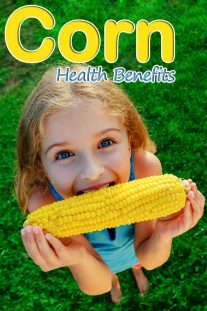 Snack on them as is, or get their benefits though almond butter, almond flour, and almond milk. Americans consume an estimated 45,000 tons of pistachios each year, the majority of which come from Iran. The health benefits of pistachios are varied, but they’re clearly great for people with diabetes and pre-diabetes and also for those looking to lose weight. A study published in Metabolism showed significant improvement in cholesterol and triglycerides in diabetic adults who ate pistachios every day for a month. Another group of researchers found that eating pistachios for four months improved blood sugar control in adults with pre-diabetes. Pistachios contain resveratrol, an antioxidant associated with better glucose levels in diabetes. 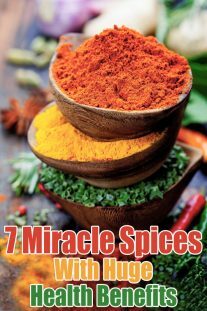 As reported in Diabetes Care, the pre-diabetics had improved insulin resistance and inflammatory markers as well. The anti-inflammatory benefits may come from pistachios’ phytochemicals, such as phenols, proanthocyanidins, and flavonoids. 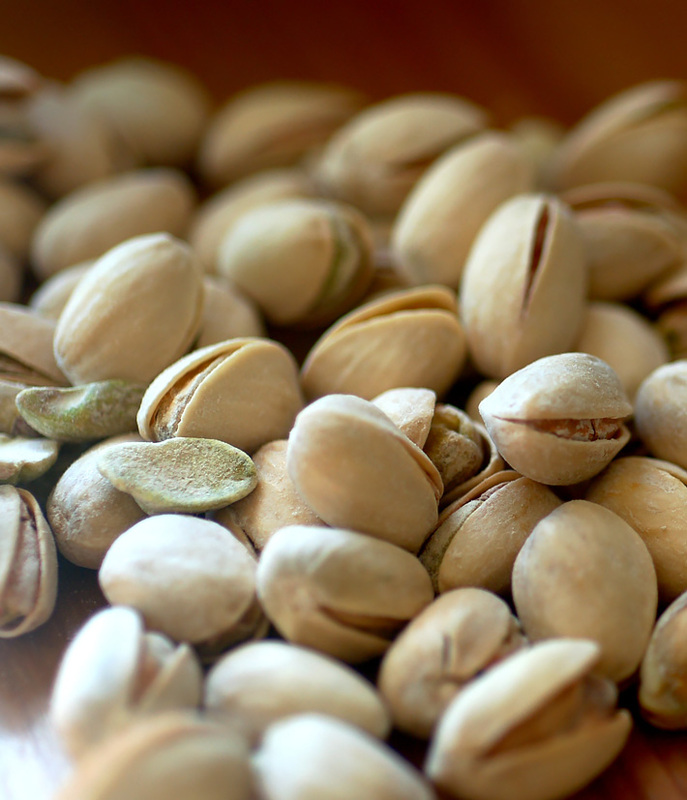 Eating pistachios also improved waist size and fasting blood sugar, according to a study published in Nutrition. 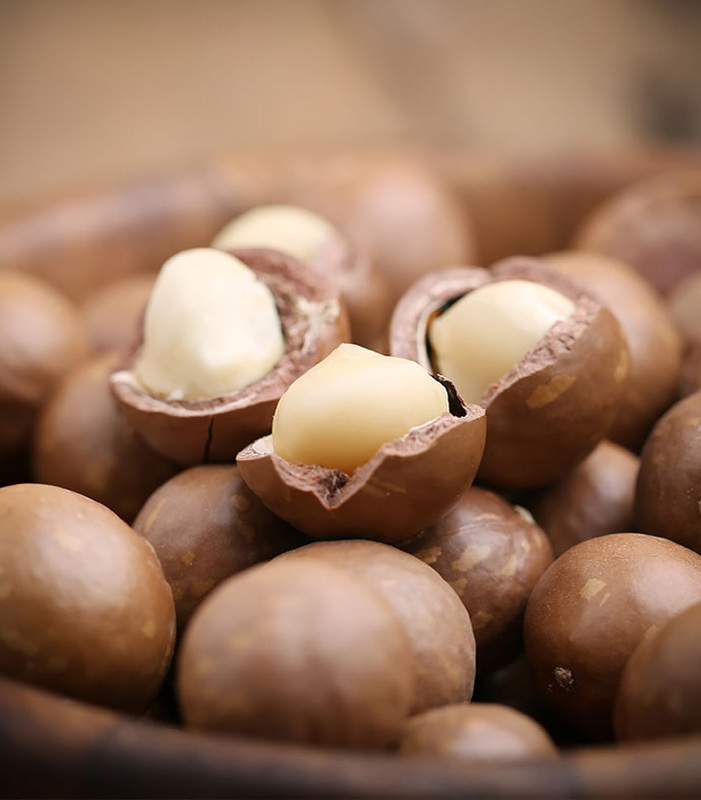 Nicknamed the “Queen of Nuts,” macadamia nuts are native to Australia. Cardiovascular benefits with decreased LDL cholesterol were reported in the Journal of Nutrition: When just 1 1/2 ounces (about 15 macadamia nuts) were substituted for snacks with the same amount of calories, total and LDL cholesterol levels improved. These improvements were demonstrated in adults who already had hyperlipidemia (high levels of fat in the blood), so snacking on a small amount of macadamia nuts instead of other snacks may be a beneficial lifestyle change. Another study, in the journal Lipids, demonstrated a reduction in biomarkers for inflammation and oxidative stress in people who ate 15 percent of their calories from macadamia nuts, indicating possible prevention of coronary artery disease. 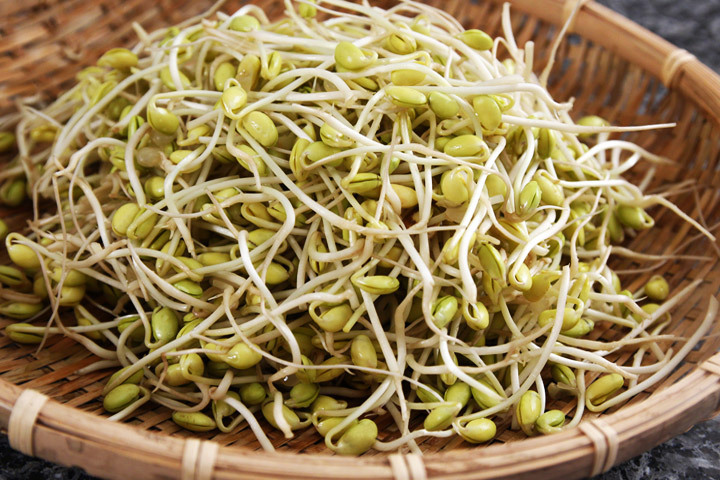 Macadamia nuts are good sources of thiamine and manganese, too. In short: Macadamia nuts appear to have cardiovascular benefits, so it wouldn’t be a bad idea to make them part of your daily diet. 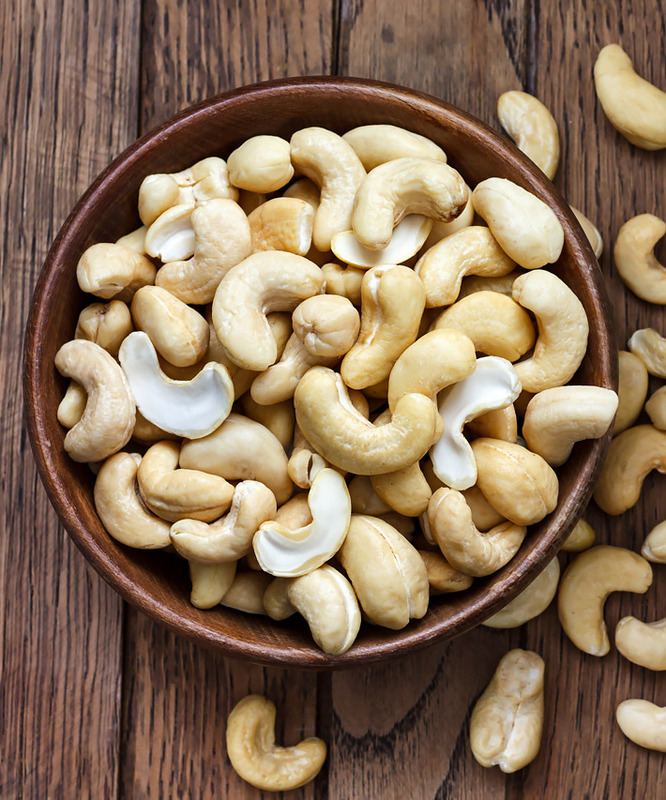 Though cashews are, surprisingly, in the same family as poison ivy, cashews are a popular snack nut—and they’re just as healthy as they are delicious. Cashews contain phytates with anti-inflammatory properties, as well as the essential minerals phosphorous, magnesium, copper, and manganese. Recent research reveals that men and women with moderately elevated LDL (bad) cholesterol who consumed between 16 and 36 cashews daily, experienced a reduction in total and LDL cholesterol after one month. The study, published in the American Journal of Clinical Nutrition, is the only published study to date linking cashews to improved blood lipids. But Molecular Nutrition and Food Research reported another study of a compound in the cashew nut—anacardic acid—that could improve how cells take in glucose, suggesting a potential benefit for diabetics.